Last week we gave you a few definitions for essay jargon that you might hear your English teacher use. We hope that you found our simple explanations helpful and that you are now ready to tackle more! We discussed that an essay is just the written expression of an argument. Today we’ll explore a few types of essays that you’ll most likely encounter before graduating high school. This is the most common type of essay you will encounter in high school. You argue a central point in order to persuade your reader. You prove your point by providing research that supports your argument in a persuasive manner. 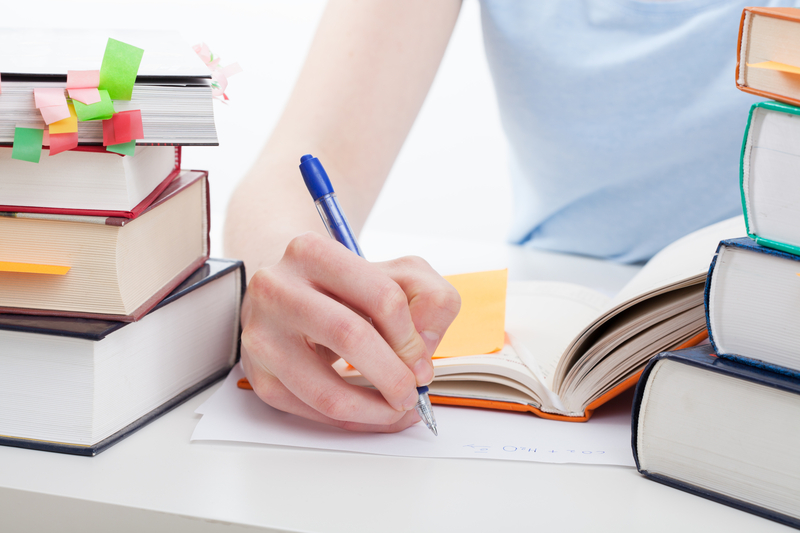 You will need to use quotations or paraphrase your research in the body of your essay and cite these sources. A persuasive essay might be about why homework should be abolished. This is an essay that is incredibly similar to a persuasive essay, but research is not always necessary. You argue your opinion by exploring the pros and cons of an issue and arguing why your opinion is correct. You still want to back up your opinion by providing evidence, but you should be looking at both sides. An argumentative essay might be about the pros and cons of going to school five days a week. This is an essay you will most likely encounter in English class. You will need to analyze a work of literature by looking at the literary devices and themes in the text. This type of essay will require the use of quotations and examples from the text(s) as evidence or proof of your argument. An analytical essay might analyze how love is represented in Shakespeare’s Romeo and Juliet. This is an essay that is usually a personal response to something. You could be asked to discuss an issue or theme of an event, work of literature, debate, etc. An expository essay might be your personal reaction to the anti-homework parade you attended. There are many types of essays and we recognize that it’s hard to keep them all straight. At RRLS we have created an essay-writing support program that is online and face-to-face. Our certified teachers can help you tackle any type of essay. 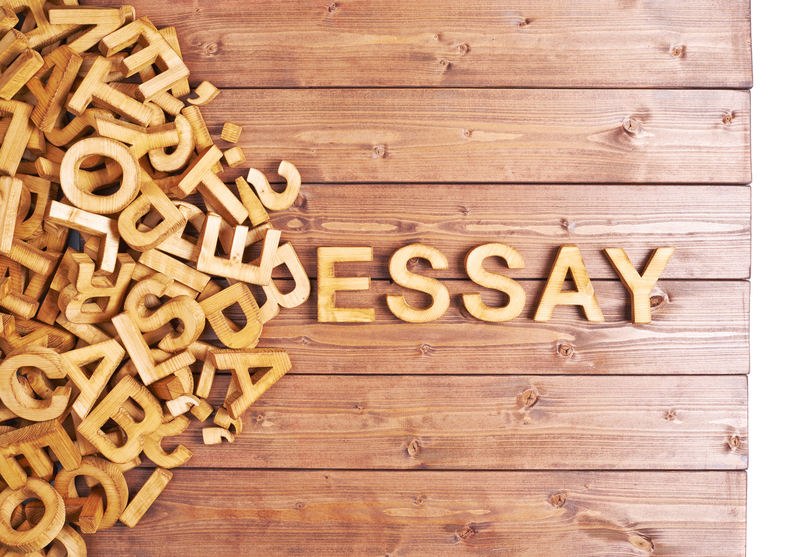 We divide our essay types Opinion, Research, Literary, and Application Essays.